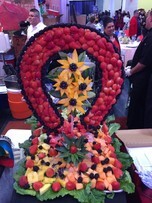 Find great prices on fruit tables and carvings for all events! Do you want a fruit carving that looks just like your quinceanera dress? Or maybe one of a butterfly, a princess, or your favorite movie character? Find the best fruit tables in Dallas and Fort Worth below. 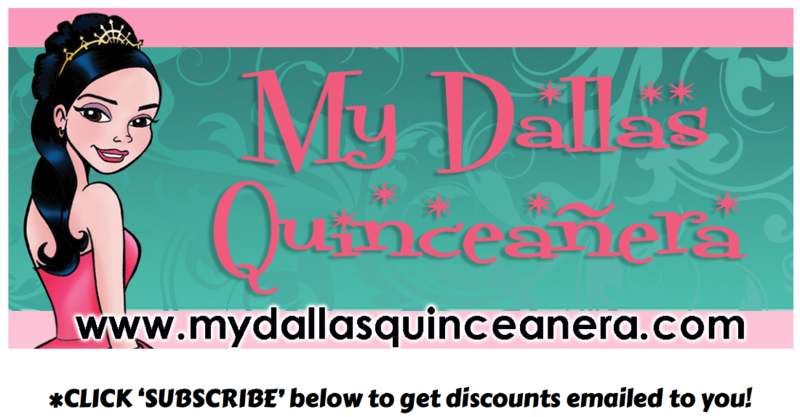 Be sure to mention you saw them on My Dallas Quinceanera for your discounts.